Established in 1753, this historic Nova Scotia coastal community is now a UNESCO World Heritage Site. Wander among its colorful galleries and shops, arranged on a tidy grid of walkable streets. 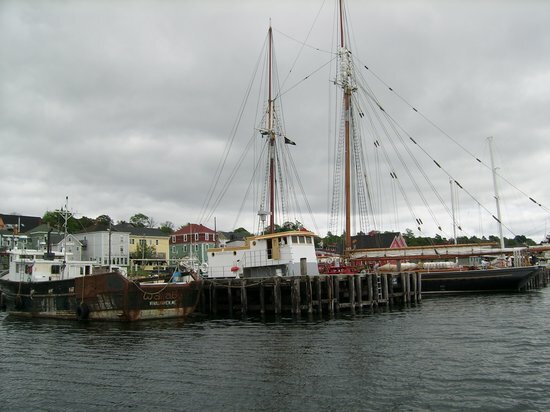 Visit the Fisheries Museum of the Atlantic to understand the town's maritime history.